Wendy Lytle and Michelle Walker have been friends for quite some time because their daughters both attend the same school. 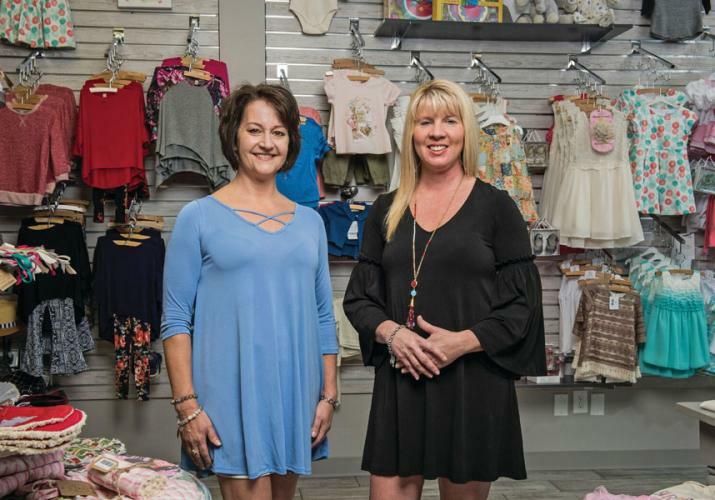 Both women have always had their hand in retail–Michelle having been a longtime manager of a local home décor sore and Wendy owning another fashion boutique in town, Apricot Lane. Wendy mentioned to Michelle she wanted to open a children’s boutique one day, but once the pieces started falling together effortlessly, the two knew it was fate. “We were thinking about doing this, maybe in the spring, but when the location became available we knew we had to do it at that moment,” Michelle said. 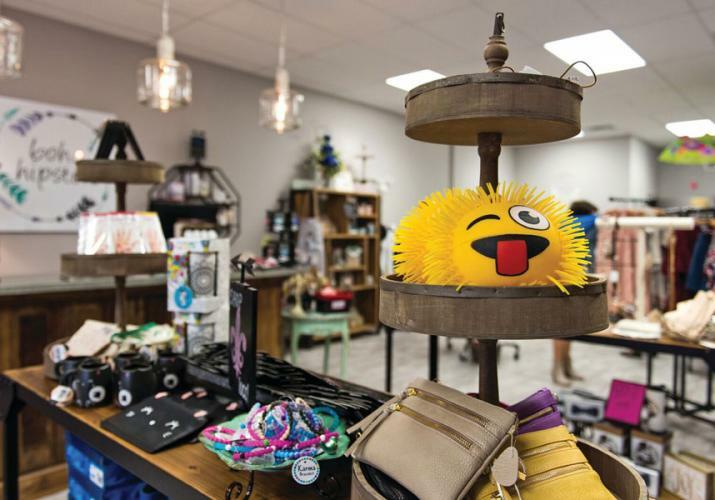 The pair decided to go ahead with their plan to open the children’s boutique as soon as they saw the perfect space become available in Middletown. Wendy was driving down the road when she spotted a ‘For Lease’ sign on a space in the shopping center and immediately pulled into the parking lot. When she called Michelle to let her know there was a space available, she couldn’t stop shaking. It was all actually happening. 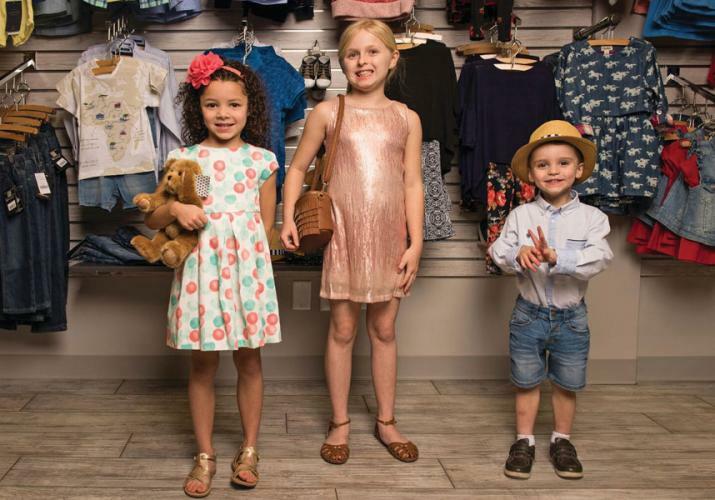 Boho Hipsters is perfect for children of any age–offering clothing and gift items for babies through tweens, some items for juniors and accessories for mothers. Wendy and Michelle felt there were a lot of millennial moms and new moms that wanted their children to reflect their style of dressing, and they didn’t see that need being filled. So they made it their mission to bring that non-traditional, more fashion forward style of clothing to the city. 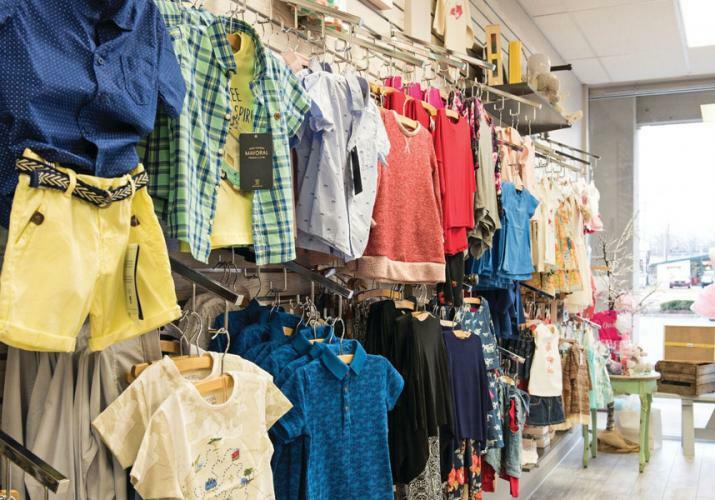 “There’s no baby store in the city where you can go and get fashion,” Wendy said. Kids nowadays really care about what they want to wear. They want to choose what they’re wearing out of the house in the morning. 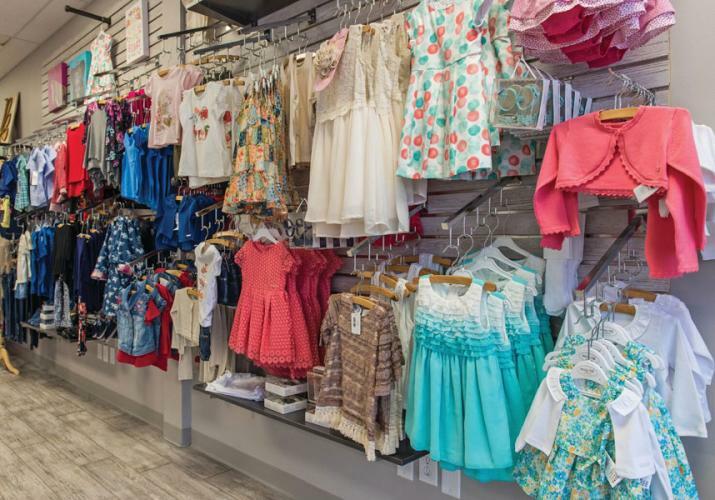 Wendy and Michelle wanted to create a space where they’d be able to come in and choose from a wide array of clothing styles and create a wonderful shopping experience for both mom and child. Their inventory consists of a little bit of what grandmothers like and a few items for the traditional moms, but for the most part they carry items geared towards millennial mothers. Boho Hipsters officially opened its doors on October 5, 2016 and hasn’t looked back since. The ladies have received so many compliments on the clothing items they carry, but the biggest compliment they’ve received comes in gratitude. This spring, Boho Hipsters is focusing on bringing more boys apparel to the Louisville area, as well as rompers and bathing suits from Hawaii. In addition to these exciting additions, the store will continue to support local, Kentucky artisans. Michelle explained the best way to find out about new products moms are wanting is to hear it first hand from them. When they come into the store and mention that they absolutely love a certain product they saw on Etsy and you can’t get them anywhere else in town, Wendy and Michelle will more often than not find someone local who makes the item or order it and start carrying it in the store.